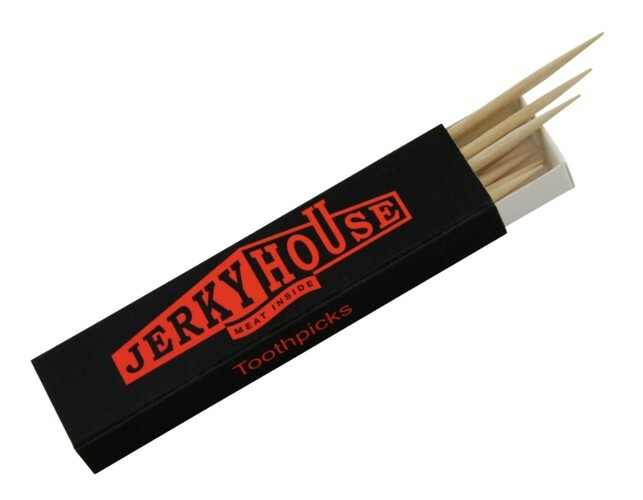 As a cool accessory, put it between your lips or in one corner of your mouth. Let it roll from side to side every now and then. Always keep a serious expression while performing. Can also be used for cleaning teeth. 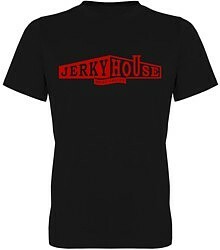 Cool cotton t-shirt with round neck in high quality of B&C Collection. 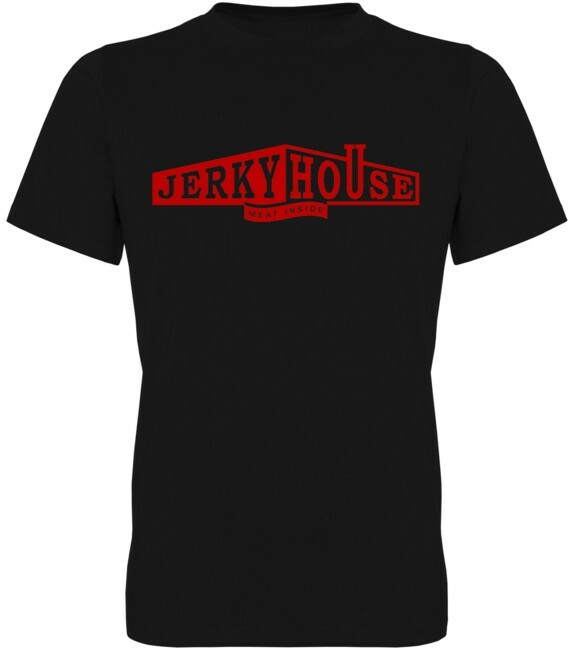 The sizes are normal and the shirt is pretreated against shrinkage. 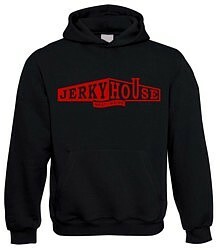 Black hoody with front pocket and hood with drawstring. 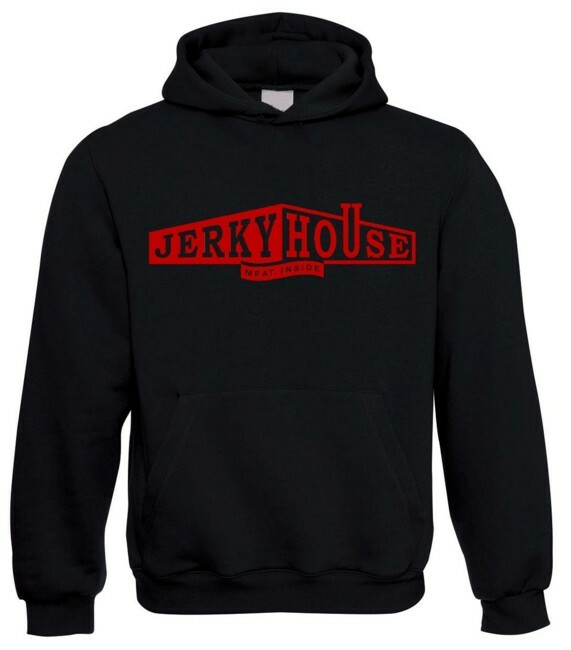 The hoody has a classic Straight cut and is made of durable material. The sizes are normal. Black baseball cap made of 100% cotton with Jerky House logo. The size can be customized using the rear clip. 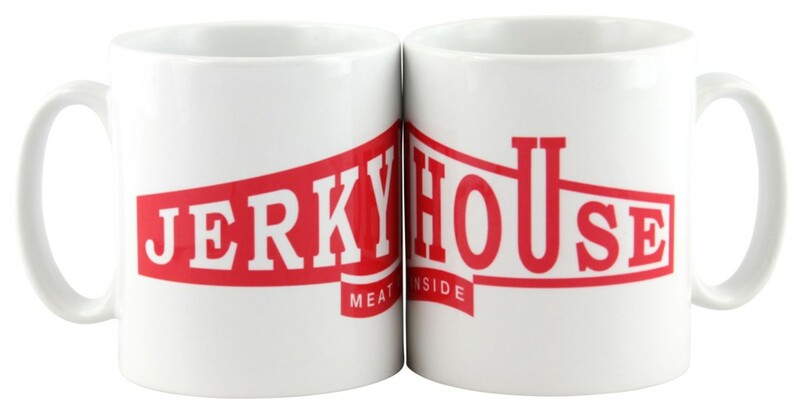 Sturdy cup with Jerky House logo. 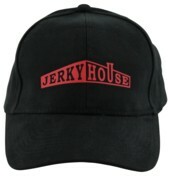 Can also be filled with mulled wine, whiskey or beer.